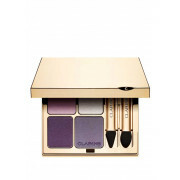 A stunning set of wet and dry formula eye shadows, containing four toning shades of satin and iridescent long lasting, super silky and easy to blend eye colour. 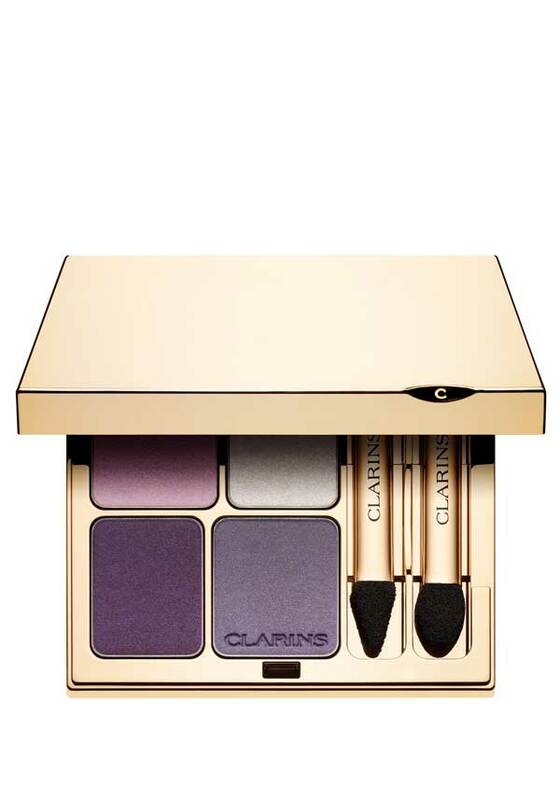 Presented in Clarins' signature pale gold compact with mirror and two quality foam tipped applicators; one for defining the eye and one for shading and blending. Dermatologically tested.